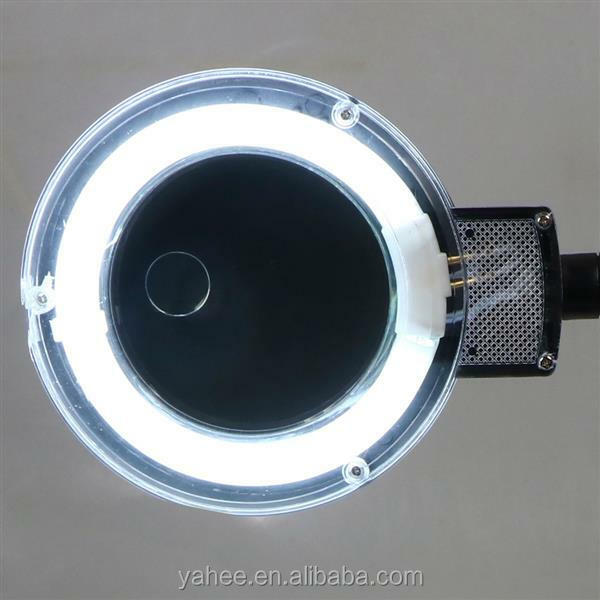 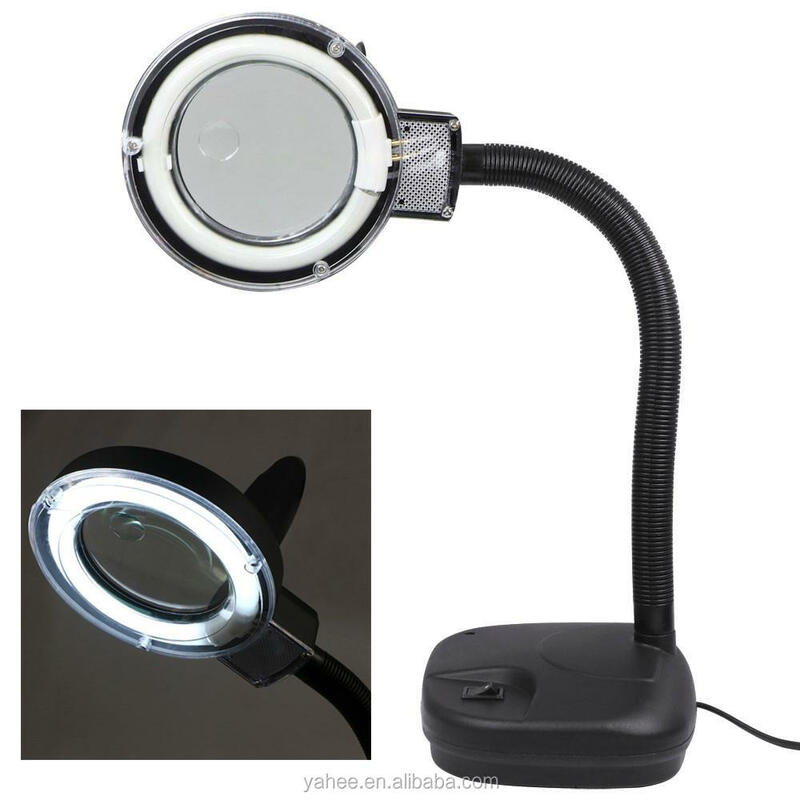 This desk magnifying lamp is designed for crafts, hobbyist, jewelers, electricians, beauticians, precision work etc. 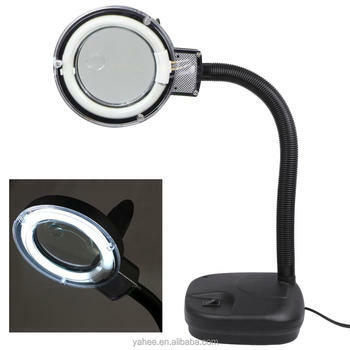 5X magnifying tabletop lamp offer the user a flexible adjustable height for more convenient work. 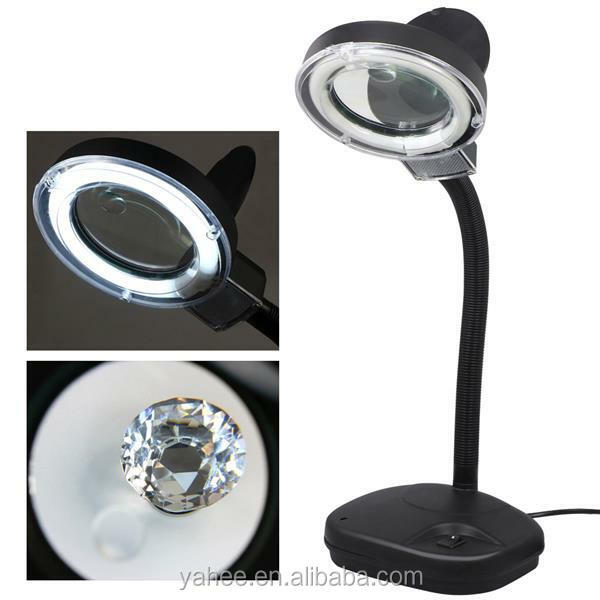 Light-weight and portable, can be used as a normal lamp as well.